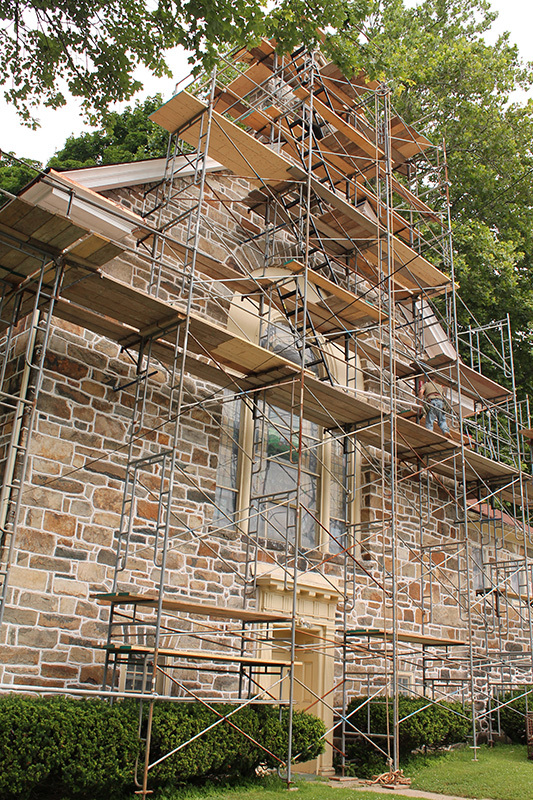 Construction that focuses on preserving materials and features that characterize a period. 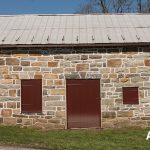 Joseph Como R.A., LEED, G.A. 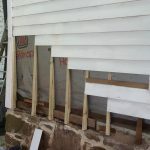 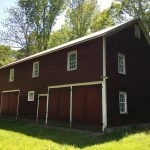 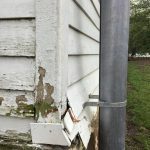 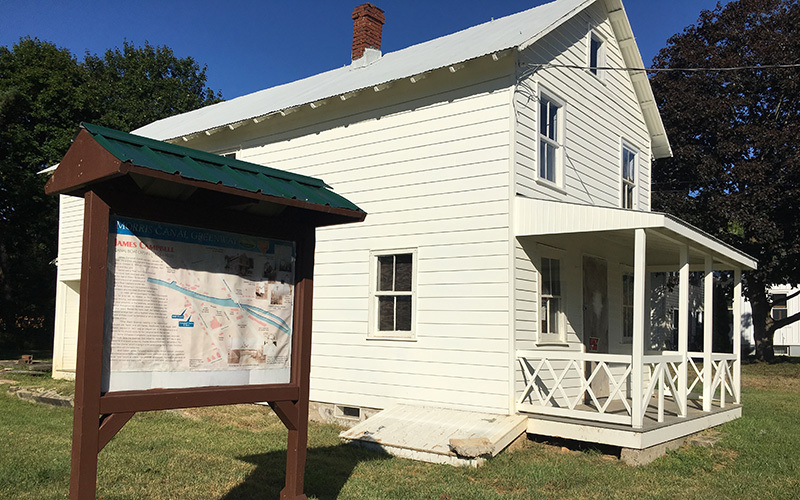 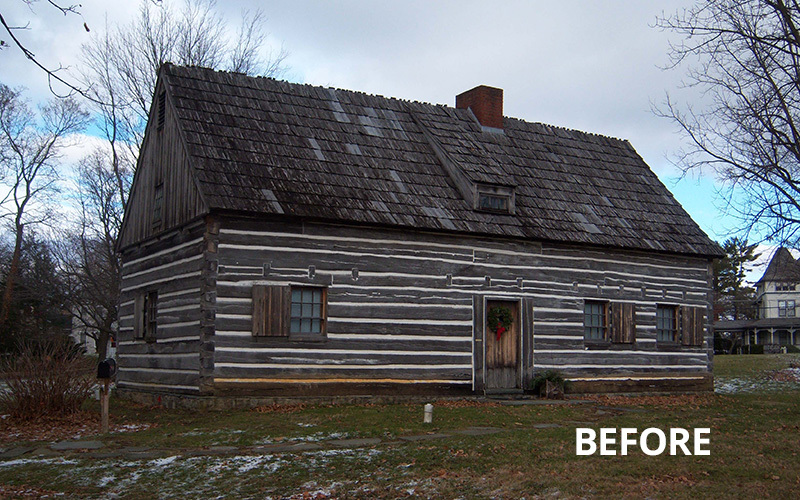 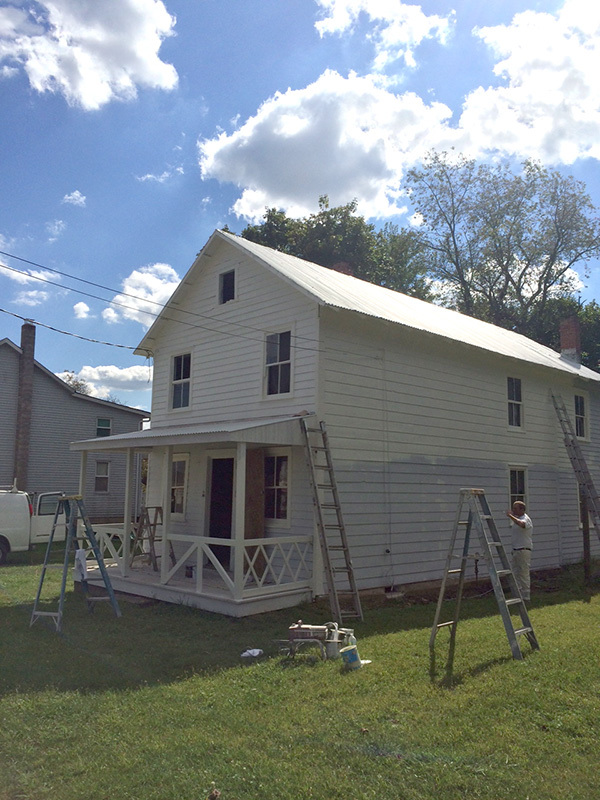 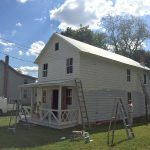 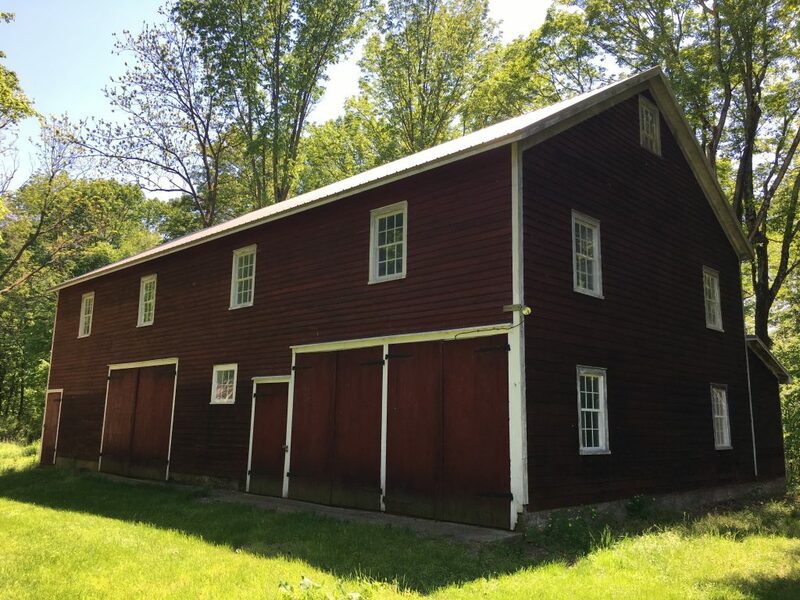 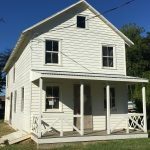 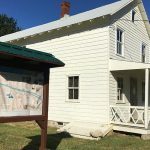 Restoration of exterior clapboard, window flashing and painting. 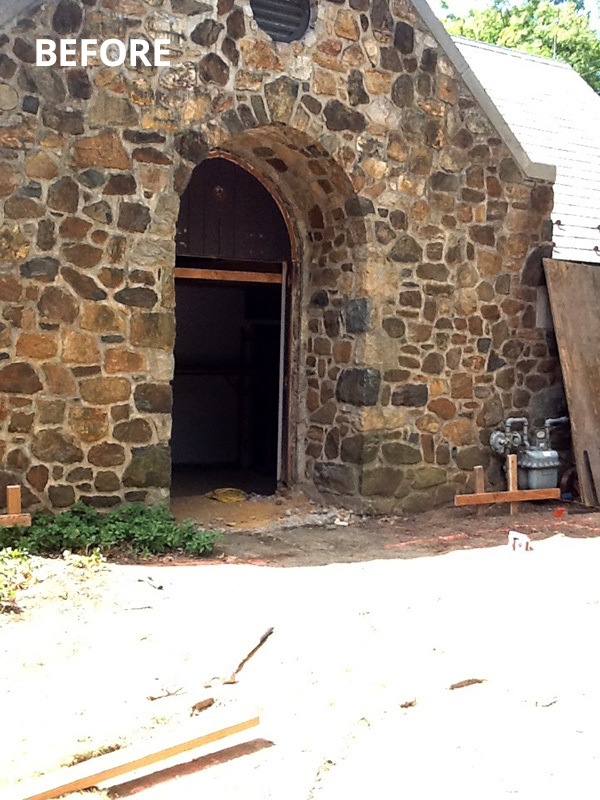 This project consisted of creating a new barrier free entrance to the Parish house. 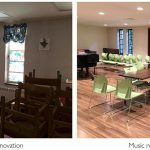 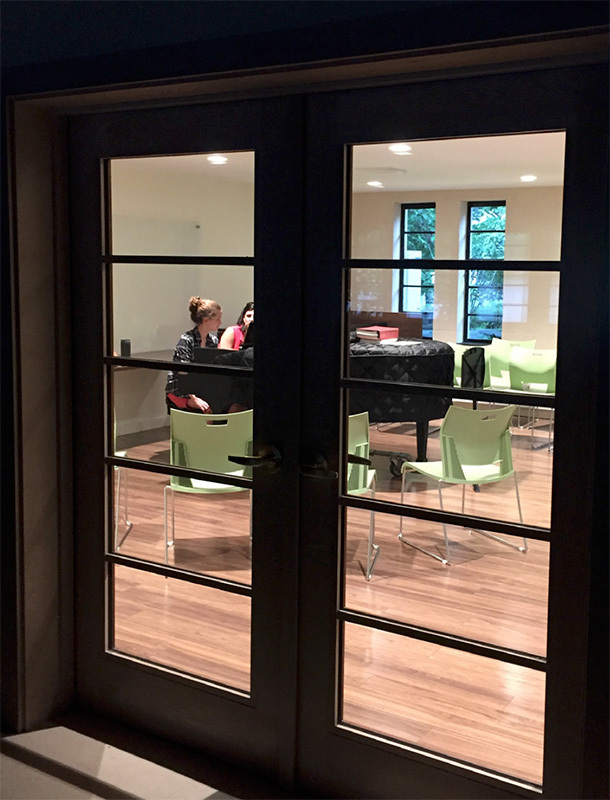 Interior work included a front hall renovation and demolition of existing classrooms to create a new music room. 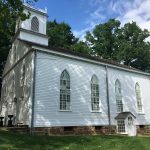 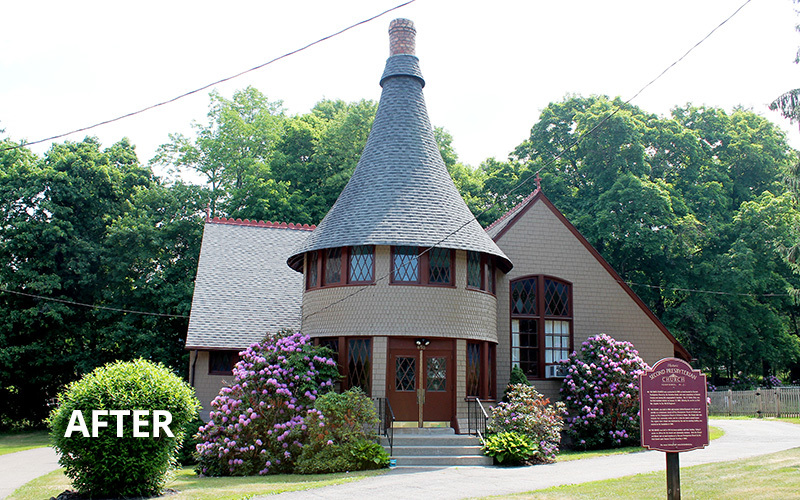 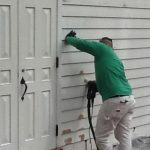 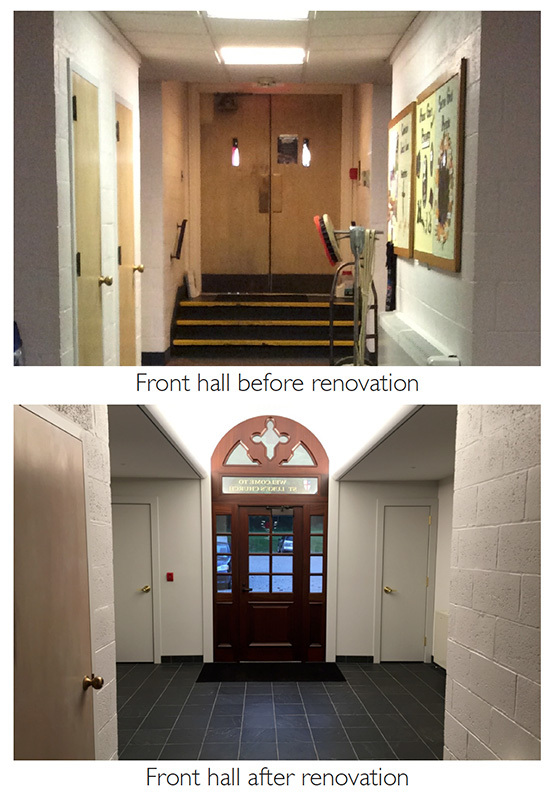 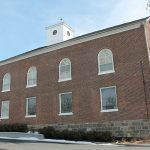 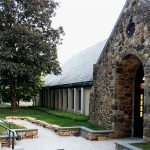 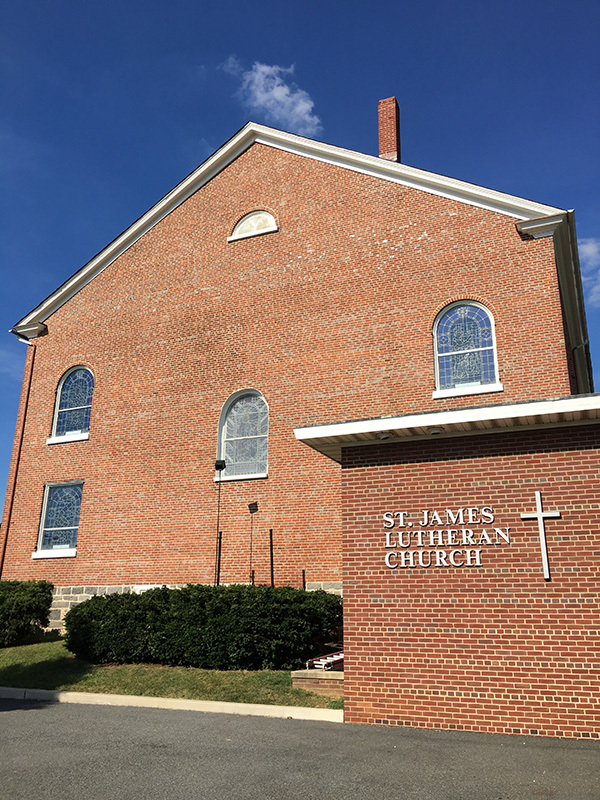 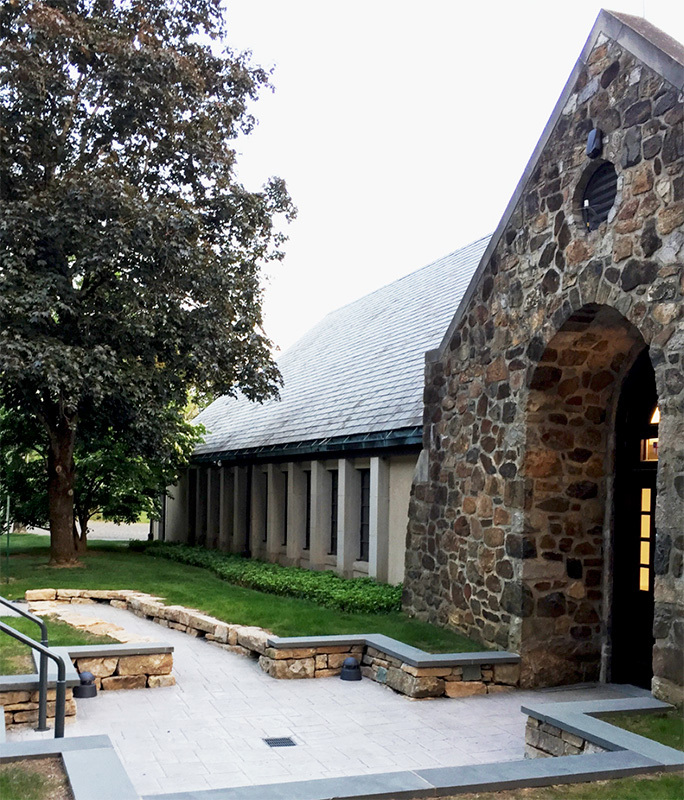 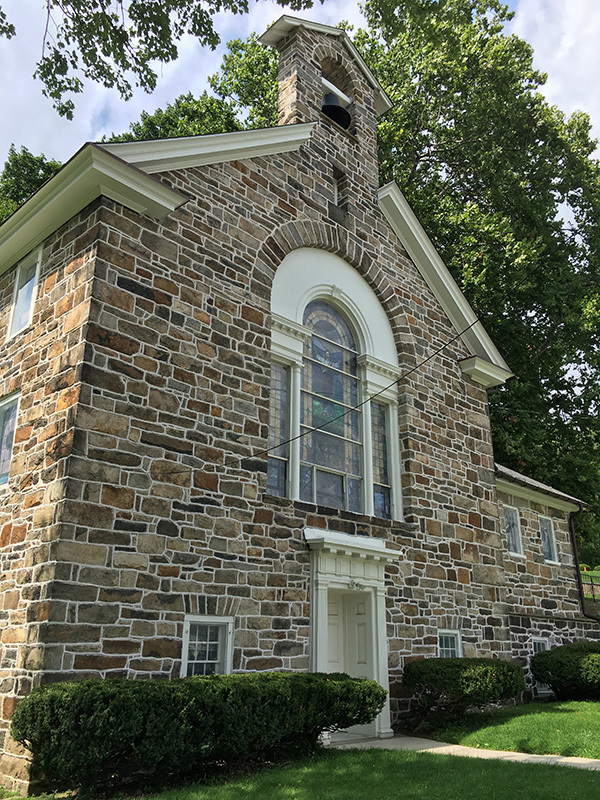 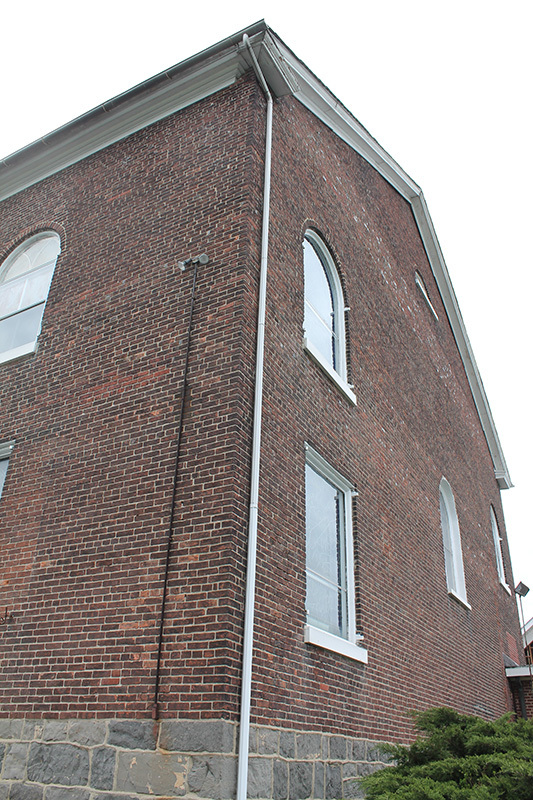 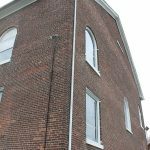 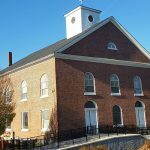 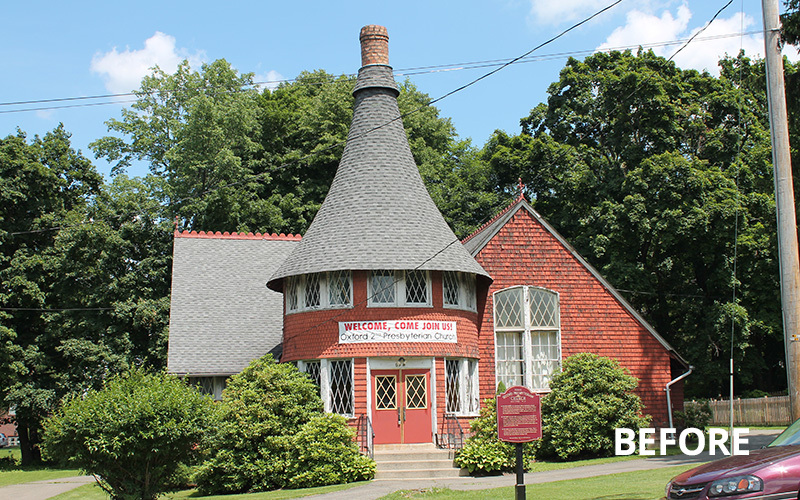 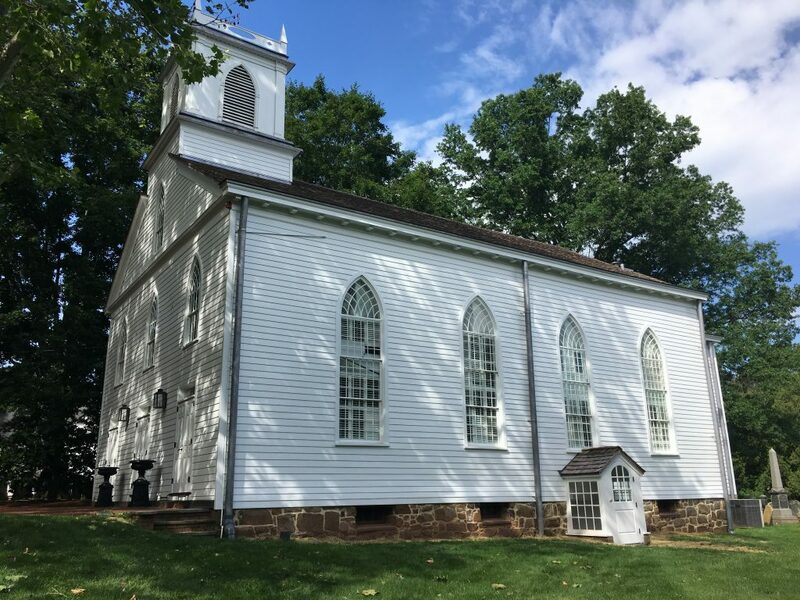 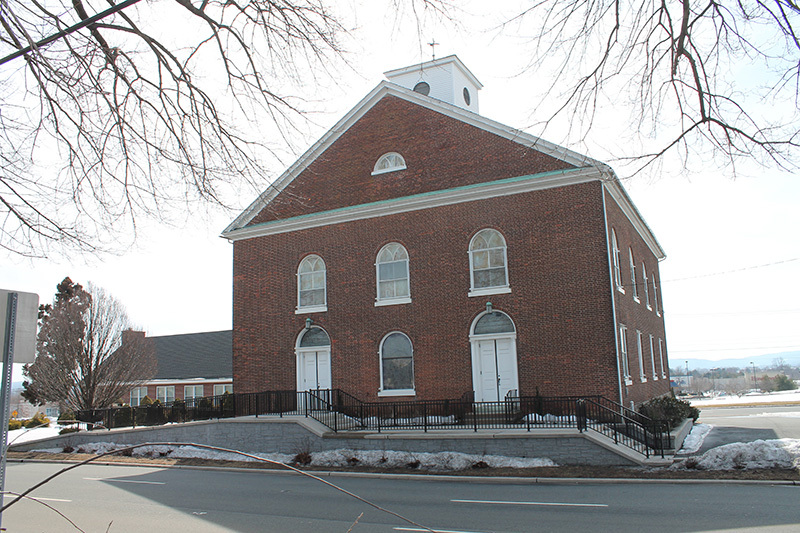 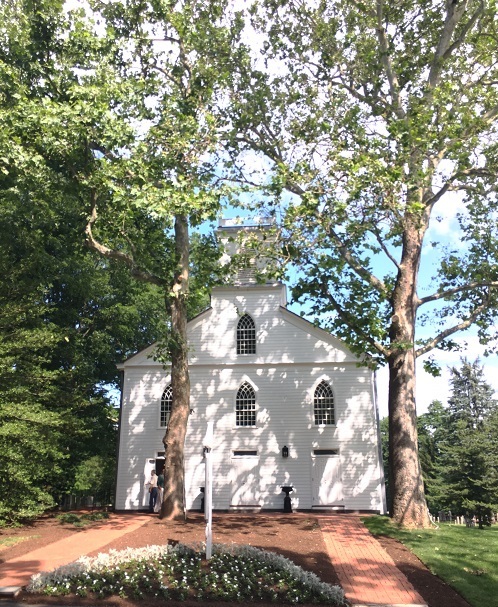 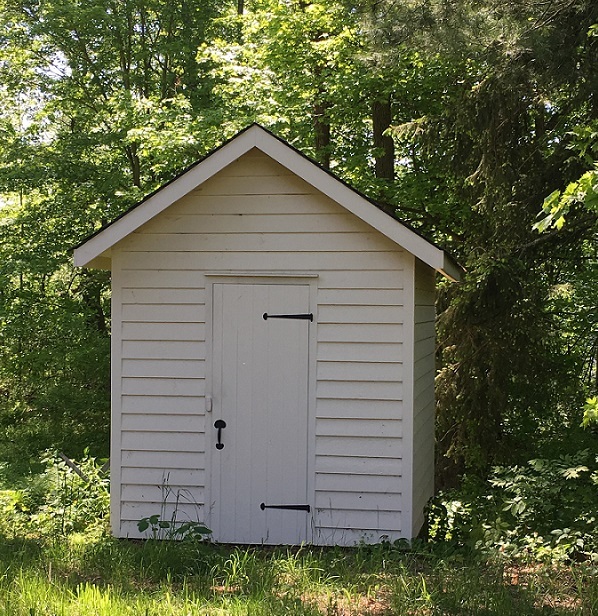 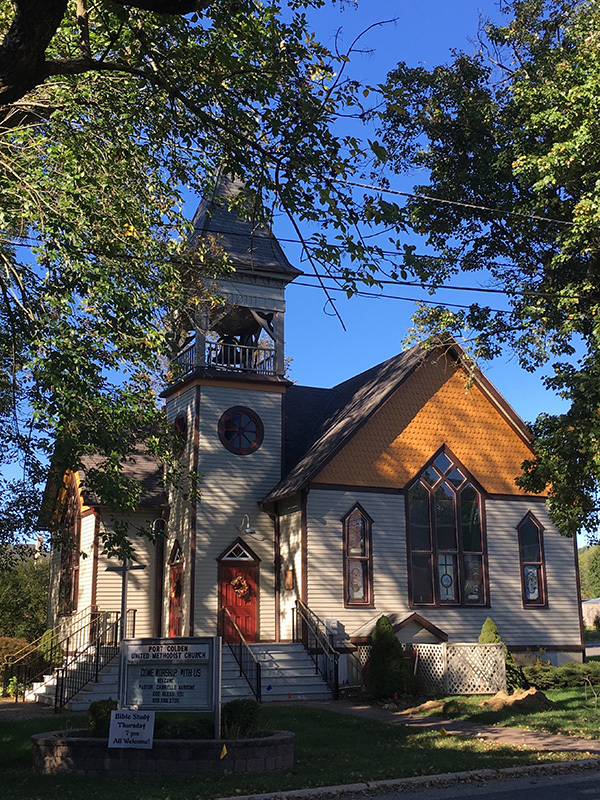 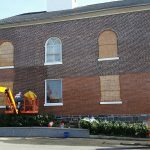 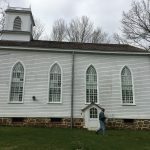 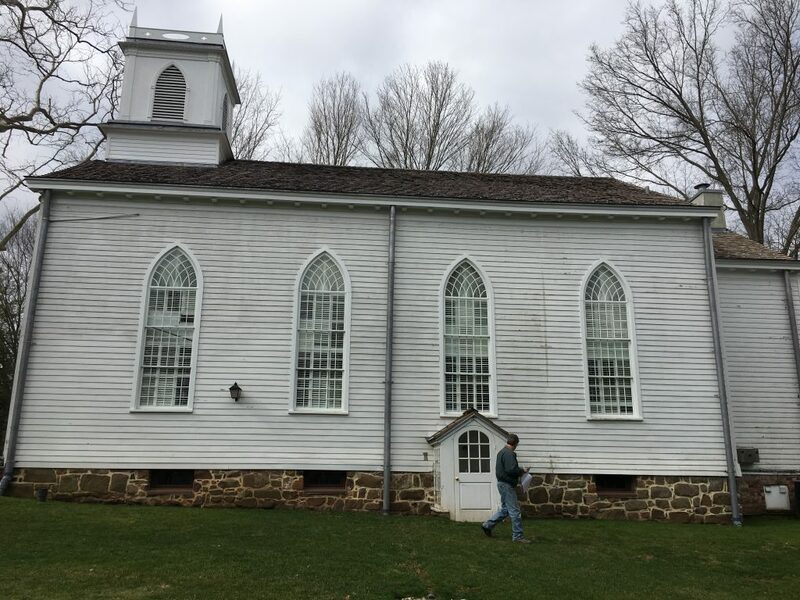 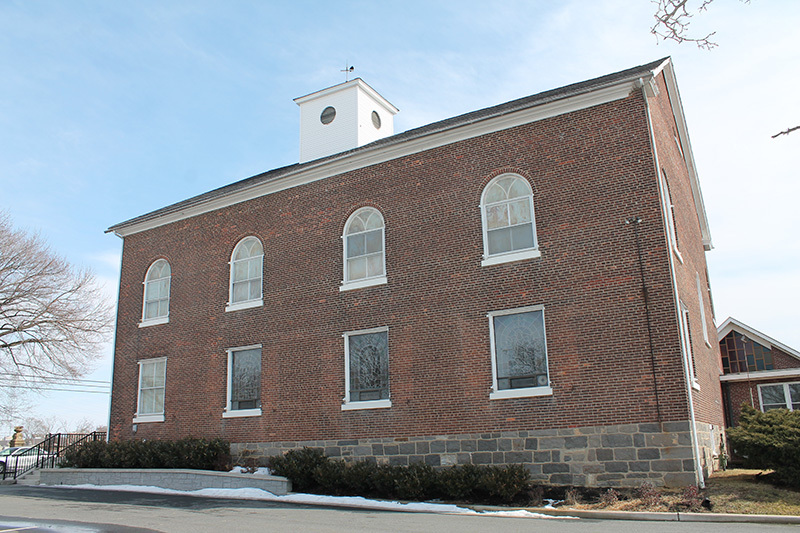 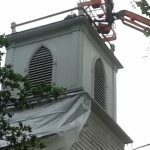 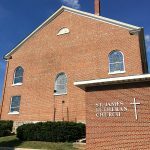 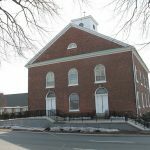 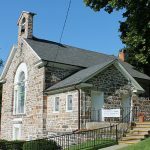 The exterior restoration of the church consisted of repairing rotten clapboard & trim, restoring tower parapet trim, regrading to prevent water ingress, roof repair to the top of the tower, complete repainting and all new ADA compliant door hardware. 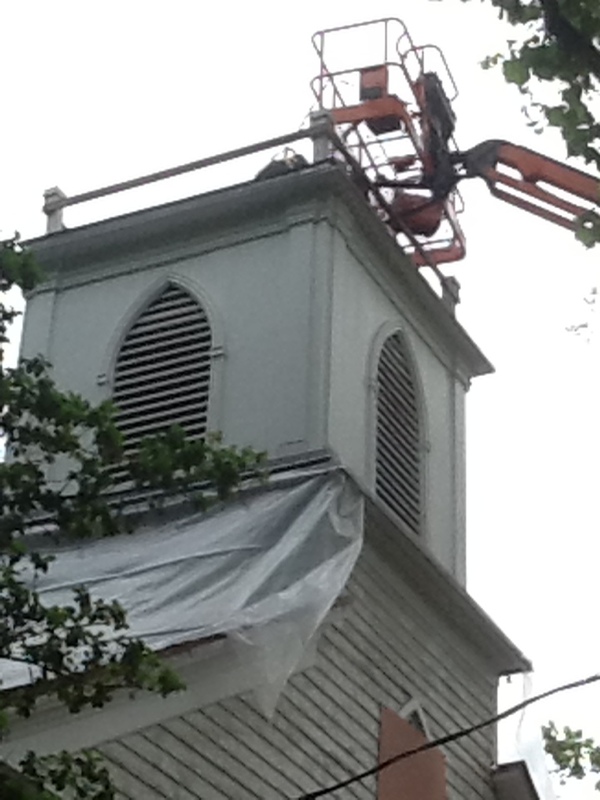 Complete replacement of wood cornice and structural repair for bell support. 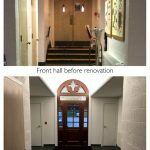 Restoration included structural upgrades which required removal and replacement of wood ceilings. 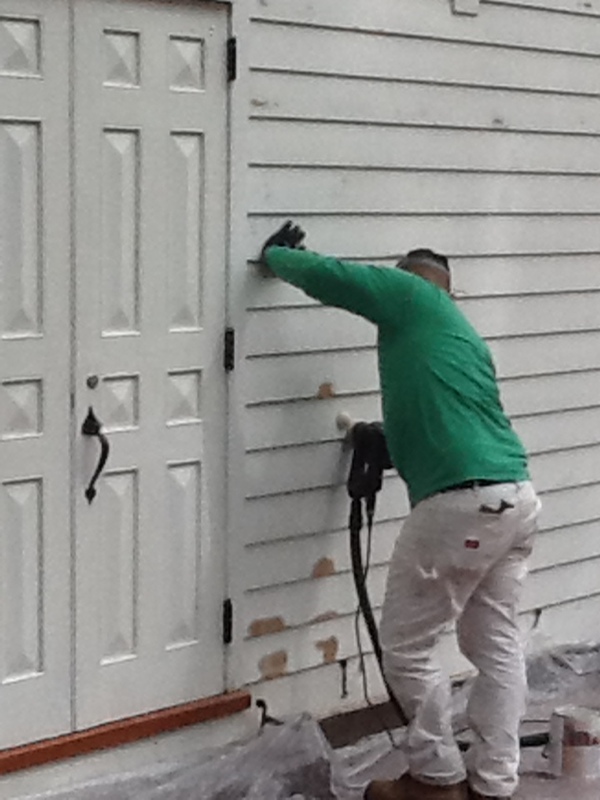 Interior and exterior painting as well. 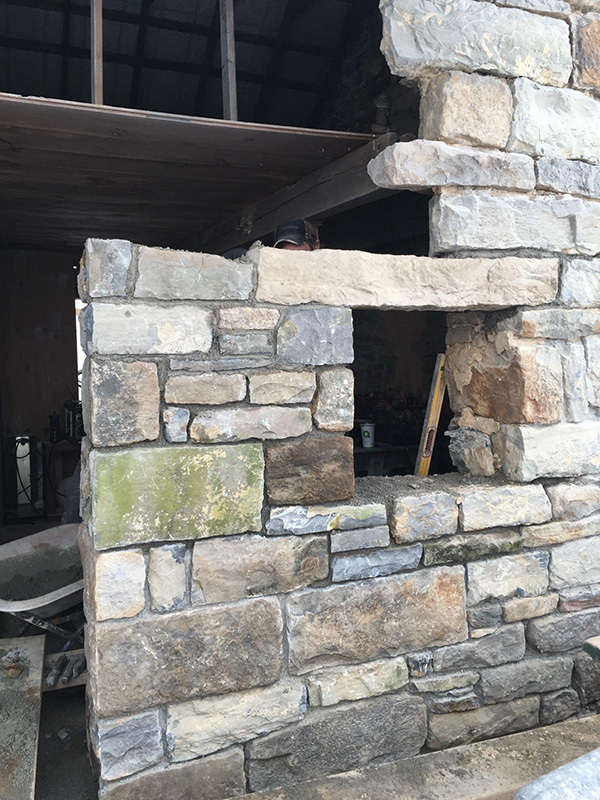 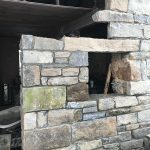 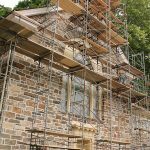 Exterior rehabilitation, repairs to existing stone and brick masonry. 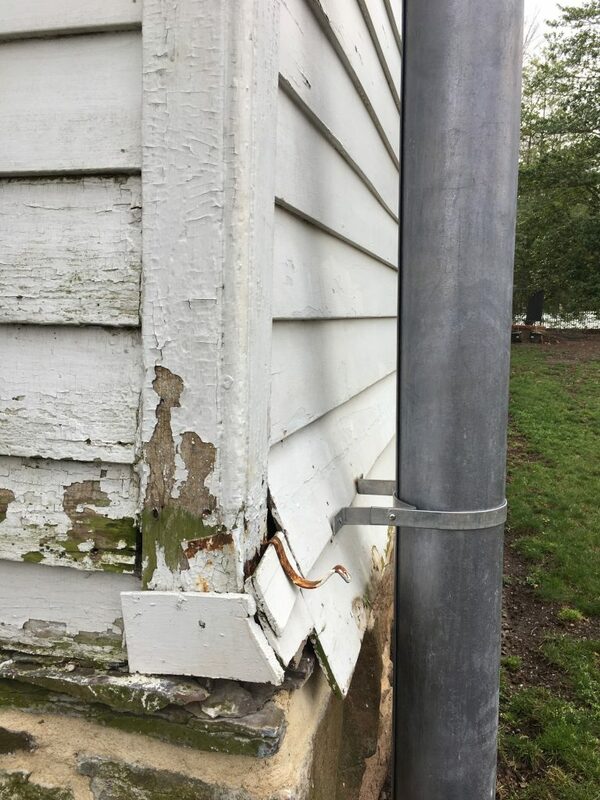 Removal of existing deteriorated mortar and complete repointing. 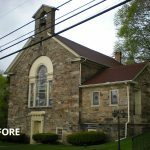 Restoration of all exterior elements including painting. 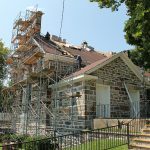 Removal of failed roof shingles. 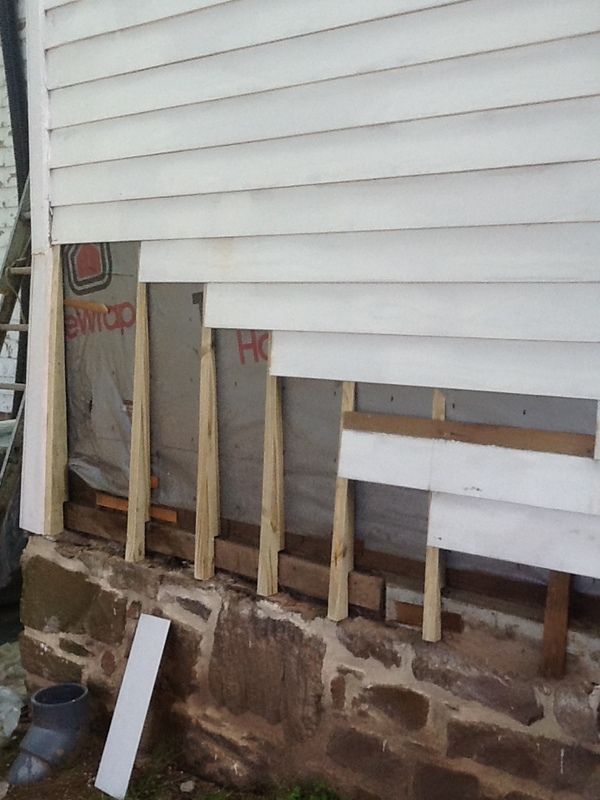 Installation of bidirectional lath system to create ventilation under new historically appropriate cedar shakes. 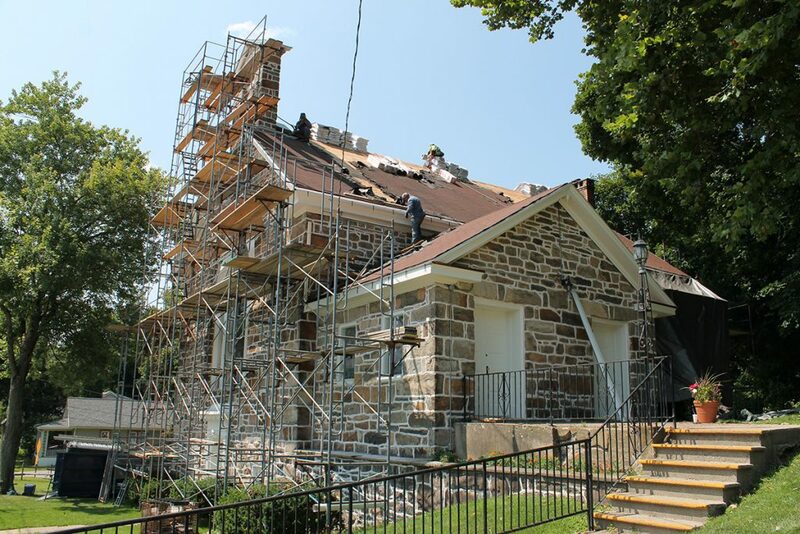 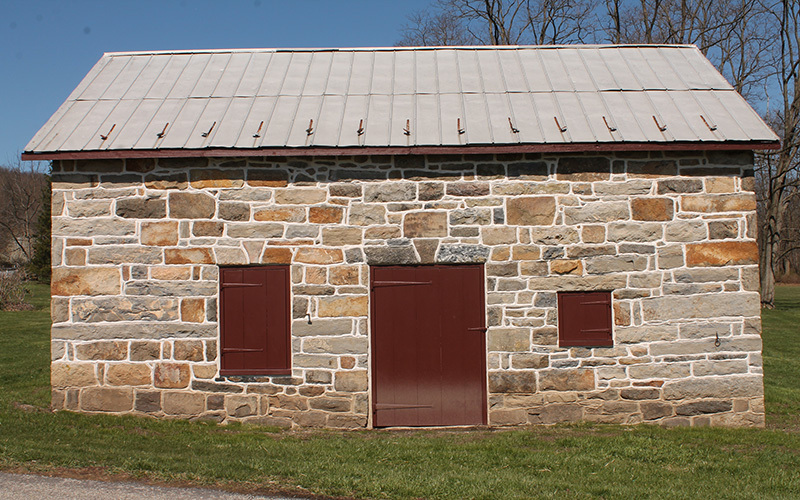 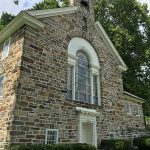 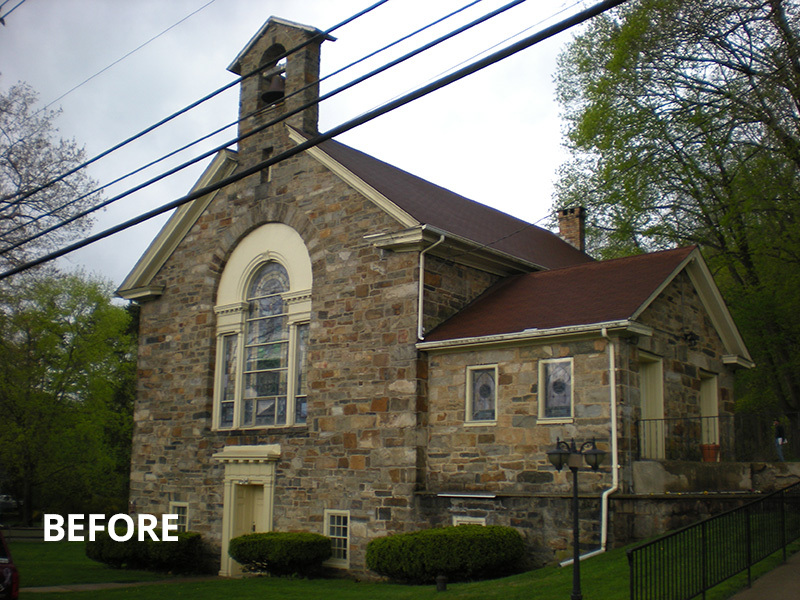 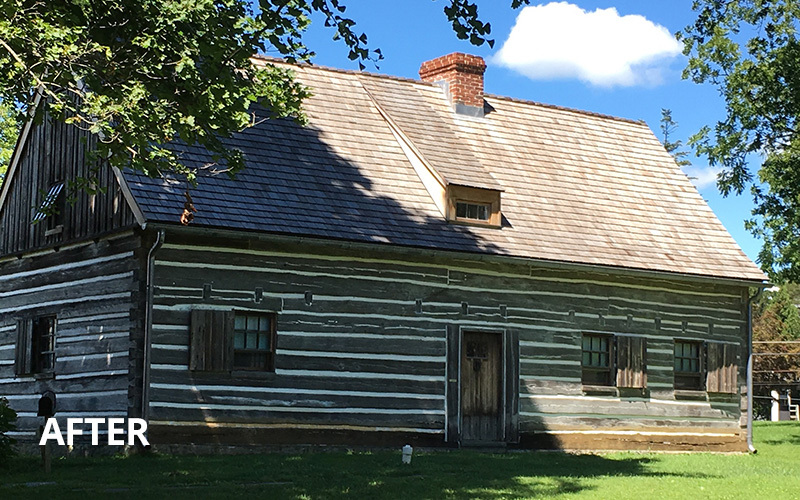 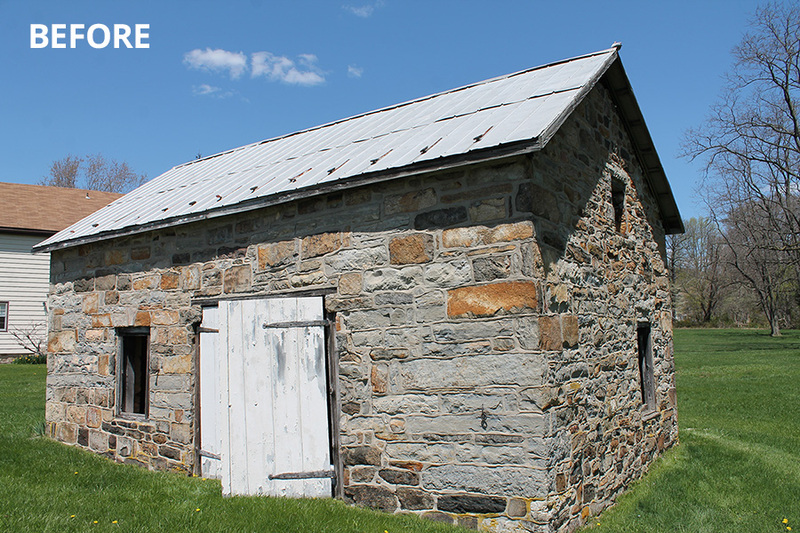 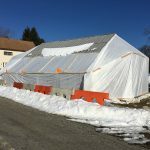 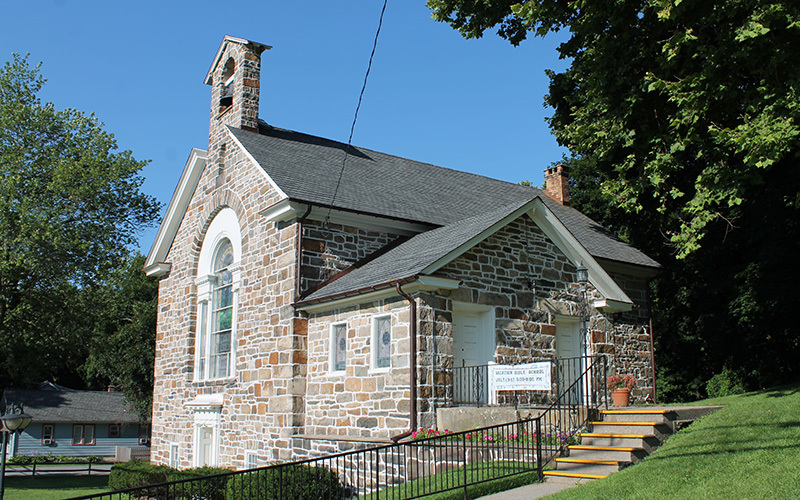 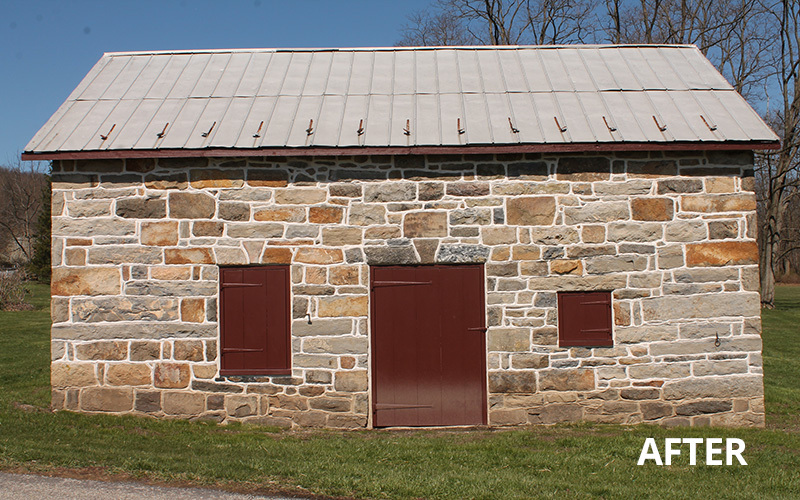 The Moravian Historical Society, Nazareth, PA.
Stabilization of existing stone structure & site rehabilitation. 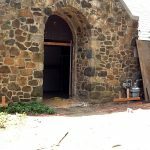 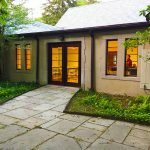 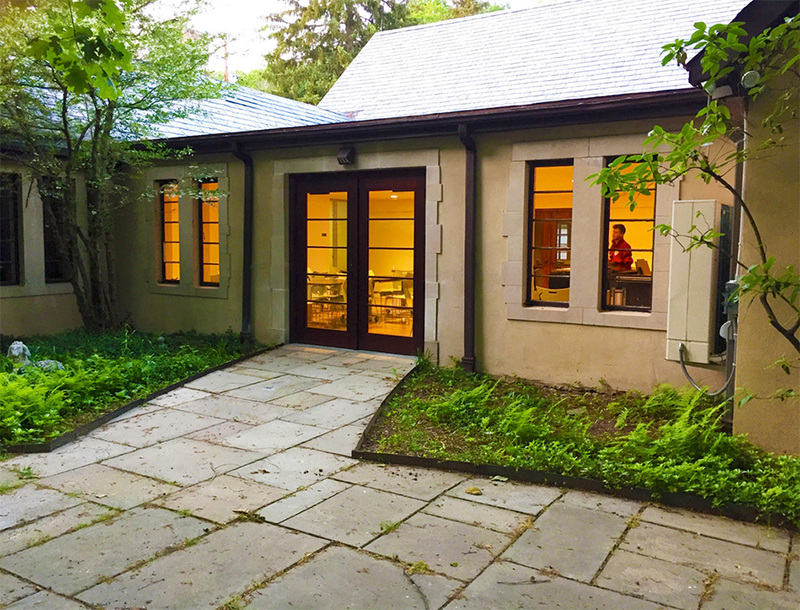 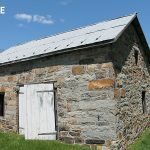 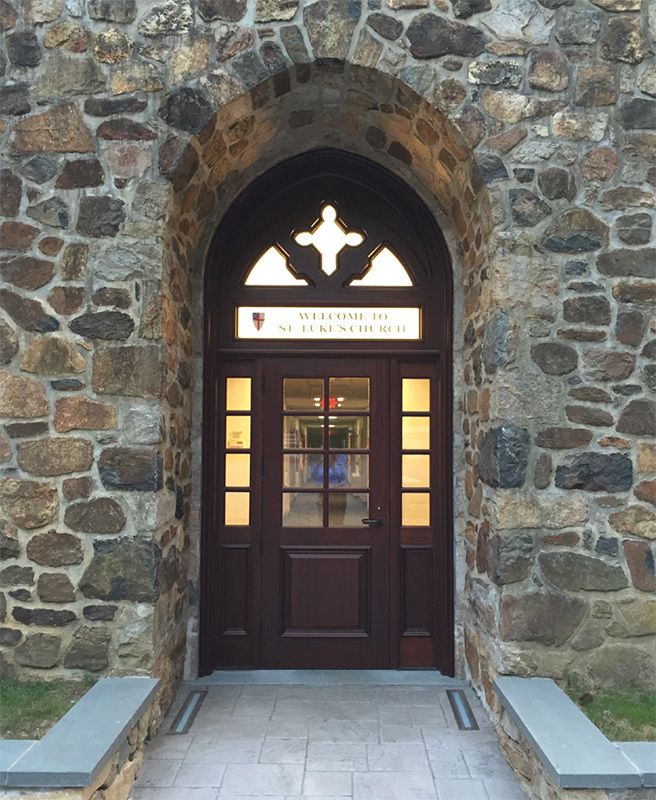 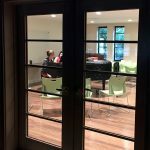 Building work included stone masonry, carpentry and custom windows & doors. 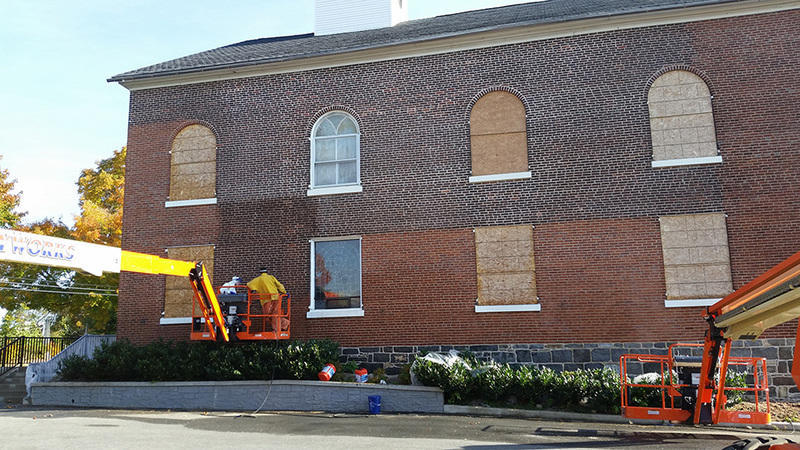 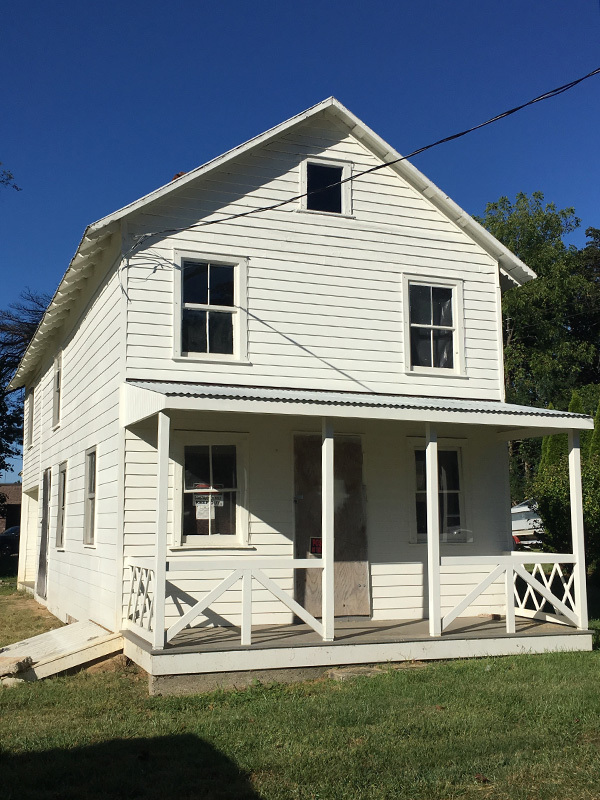 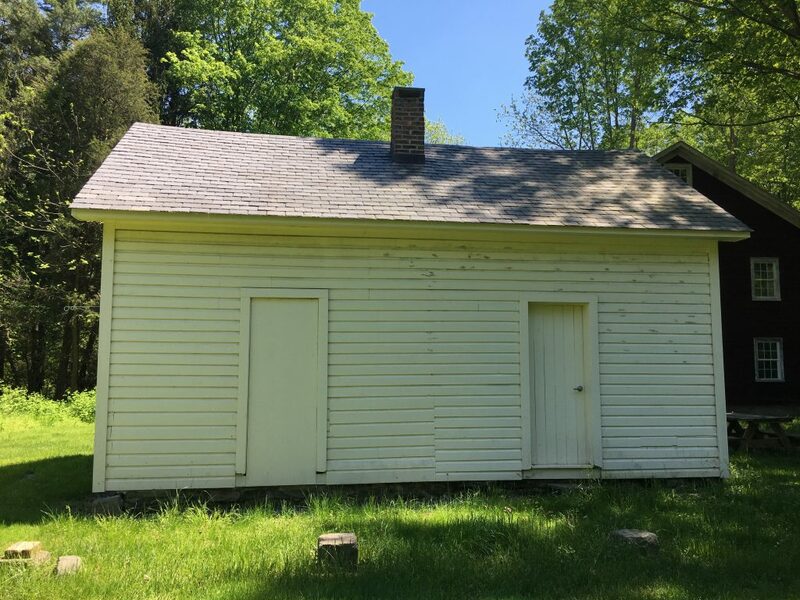 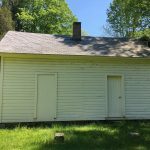 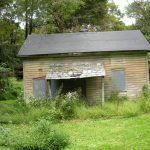 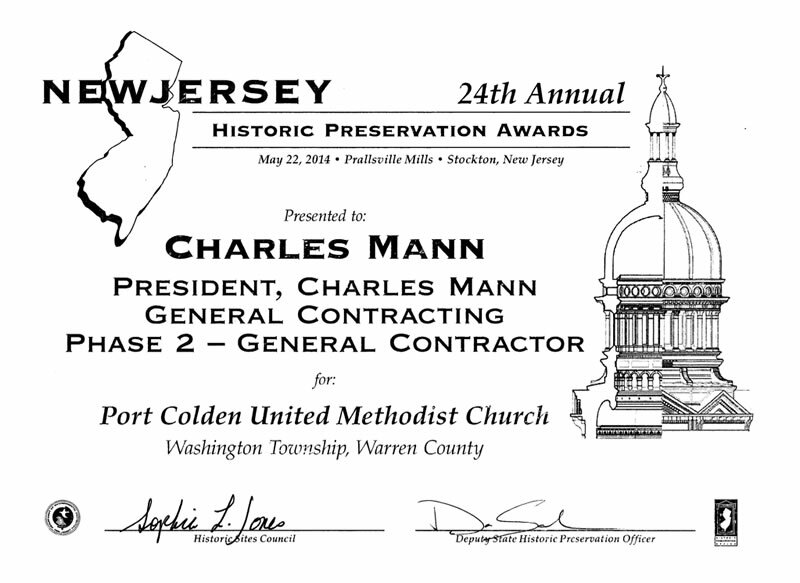 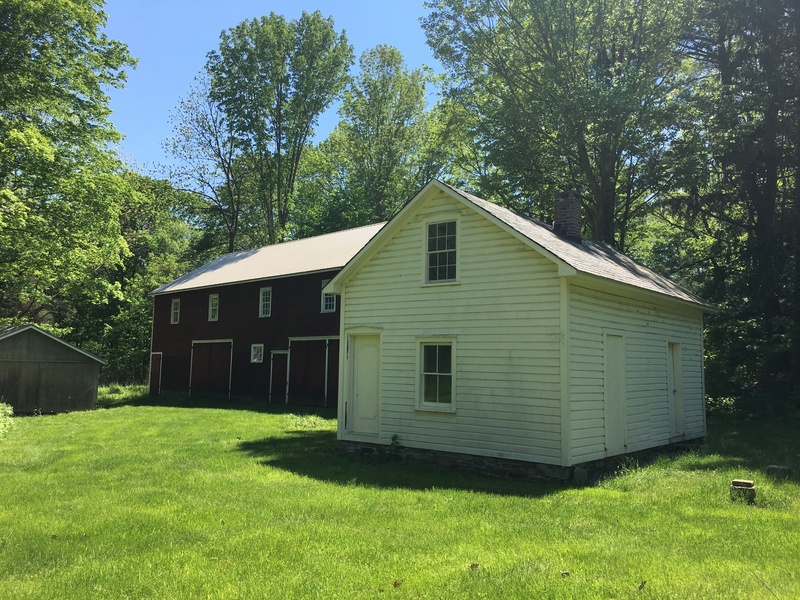 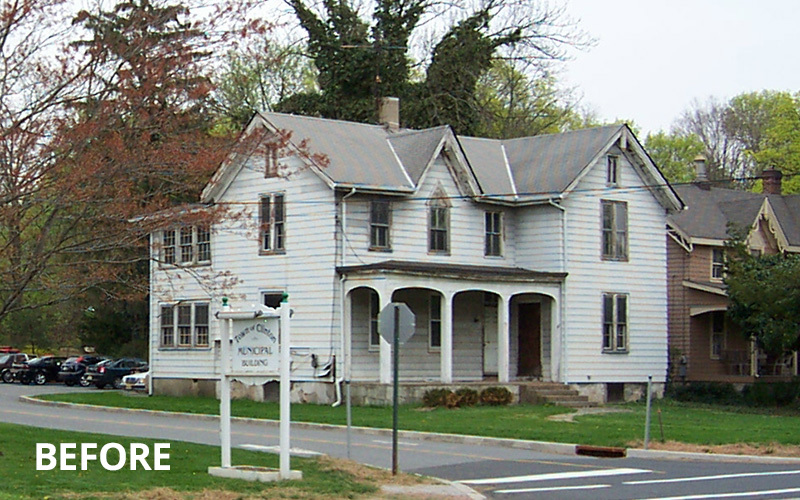 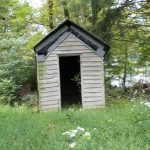 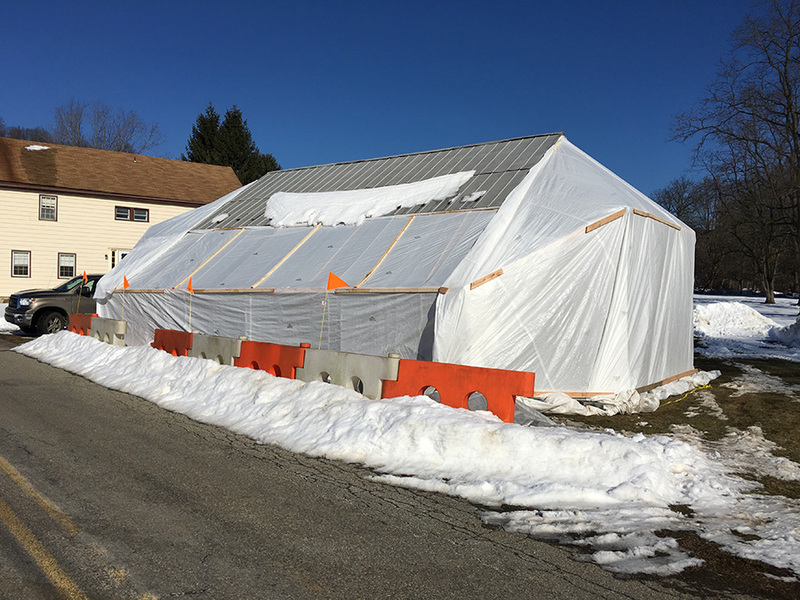 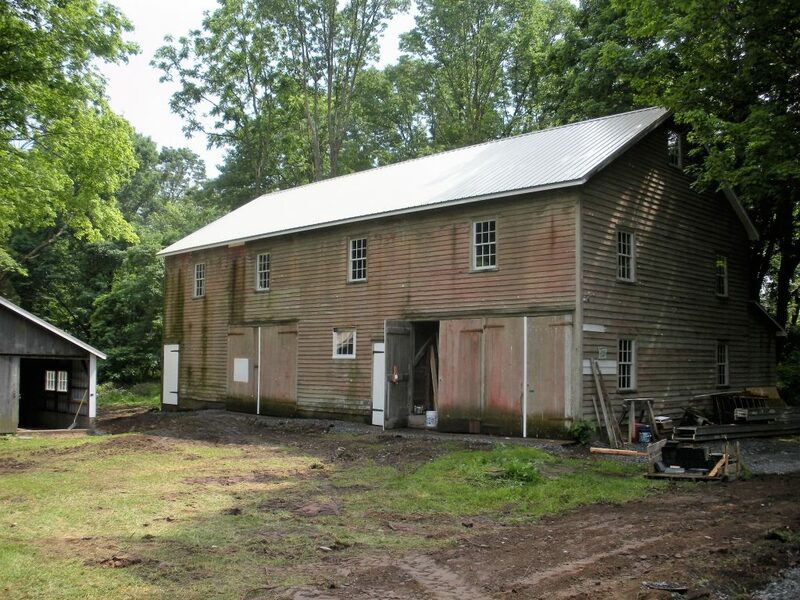 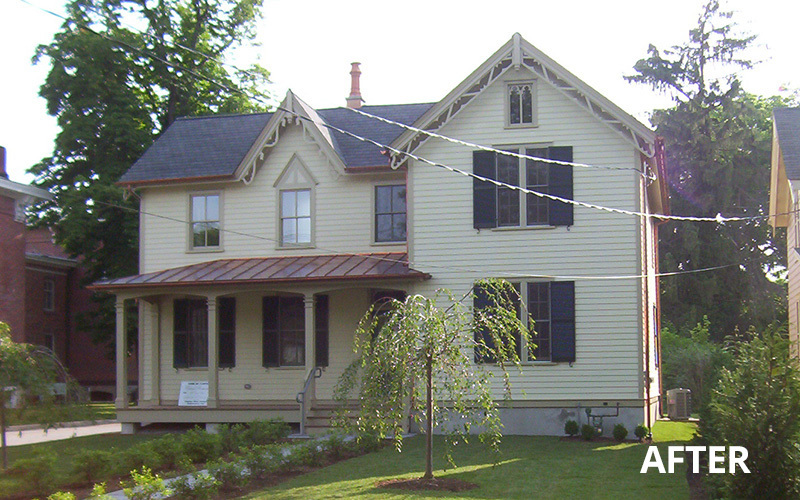 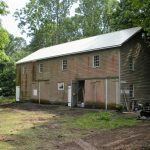 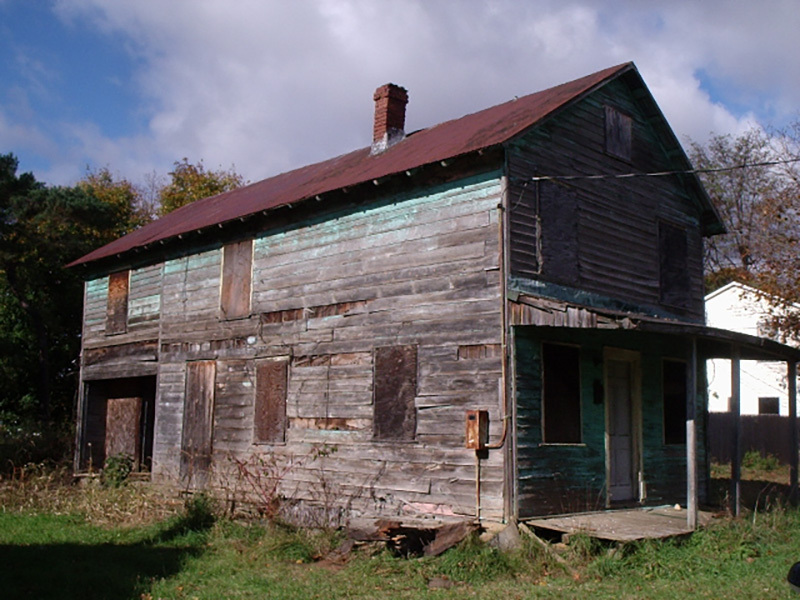 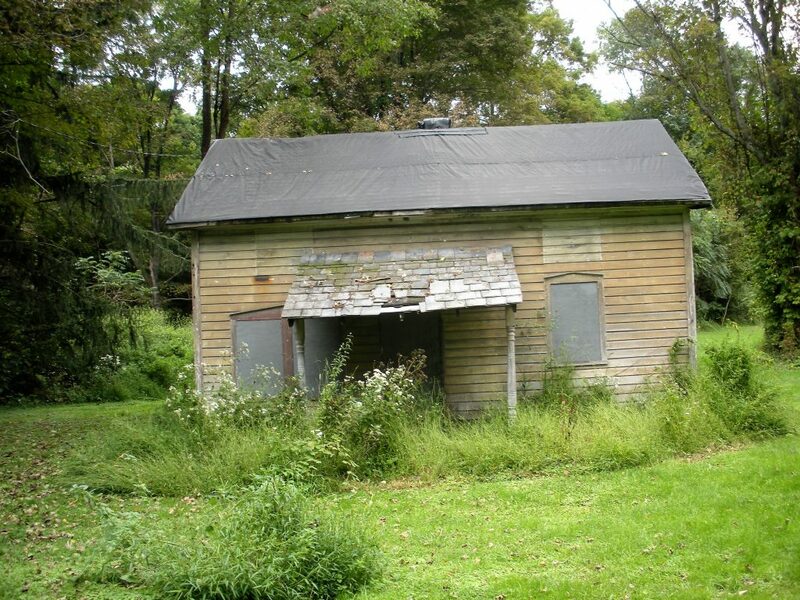 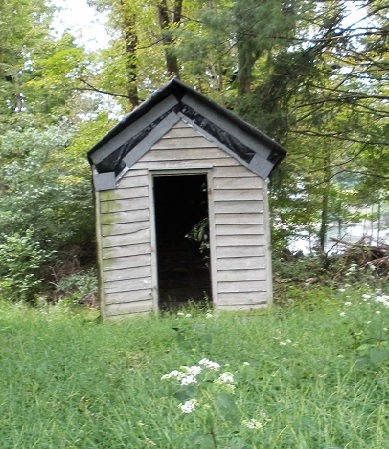 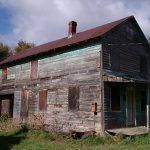 Historic restoration of 1873 abandoned property under the guidance of the NJ State Historic Preservation Office. 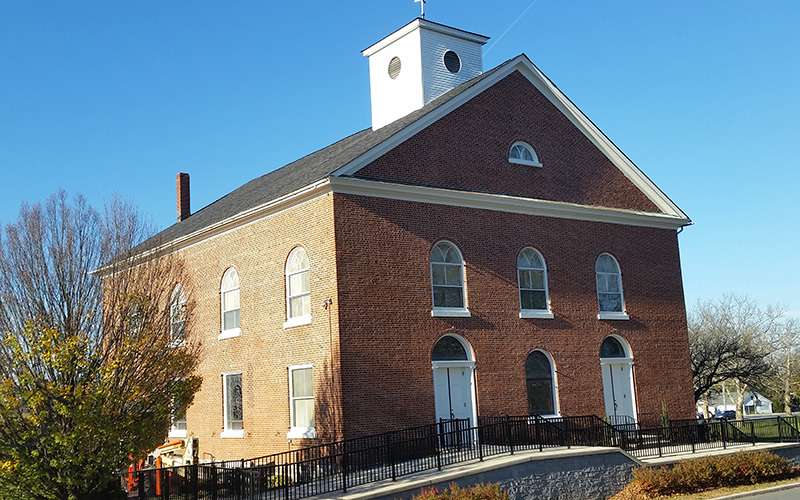 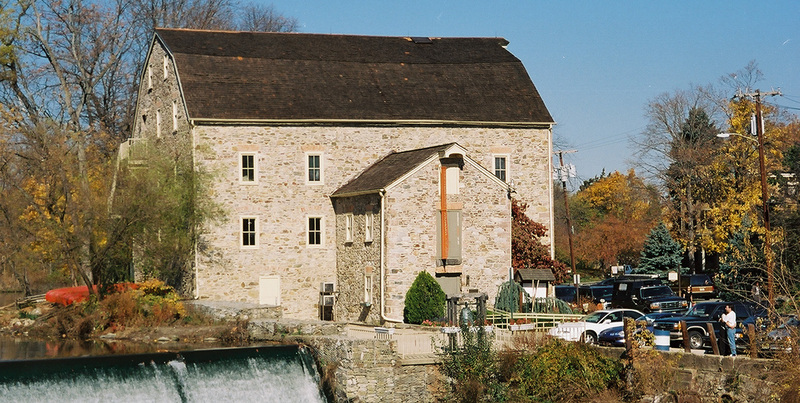 Transformed 1803 historic mill into an art museum through renovations including structural reinforcement and the addition of an elevator for ADA compliance.